RECA connects Al-Quds' students, staff, and faculty with resources that maintain academic excellence and consistent funding. Below we have highlighted a few of the many accomplishments that maintain our mission. 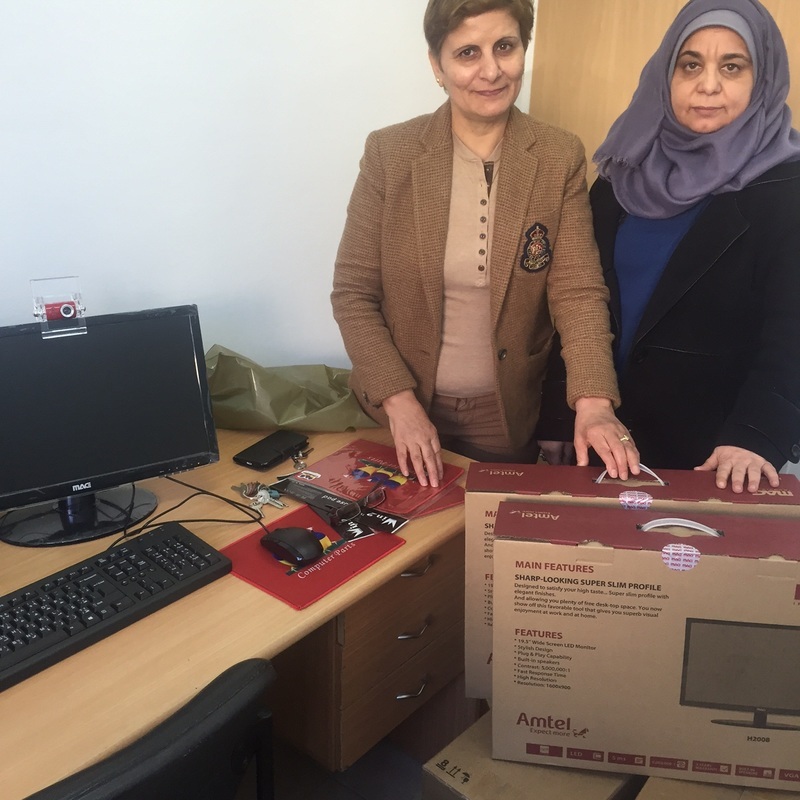 The Jerusalem Fund for Education and Community Development awarded RECA a grant in amount of $5,000 to provide computers and electronic journals to the Social Work Department at Al-Quds University. RECA received a donation of $28,000 from Jerrahi Order of America to provide scholarships to the students at Al-Quds University. RECA received two donations totaling $217,286 from the HENRY SCHEIN CARES FOUNDATION to support the building of the Dental School at Al-Quds Middle East Continuing Education Center and the purchasing of six Midmark dental chairs. RECA provided over $7,000 dollars of textbooks and academic journal subscriptions to the Social Work and Applied Sociology Departments, provided scholarships to students, and continued to provide financial aid for academic exchange. RECA recieved a grant of $17,500 from The Germancos Foundation to support the Brandeis Univesrity/Al-Quds Women's Leadership Conference. RECA awarded $9,000 dollars worth of scholarships to students to assist them in continuing their education. ​Al-Quds Staff and Students created a video to talk about the impact RECA makes at the university. The A.K.Rice Institute for the study of Social Systems donated a digitalized archive of their publications. In 2013 RECA sponsor a one year subscription six journals to the National Association of Social Workers (NASW) to the School of Social Work at Al Quds University. 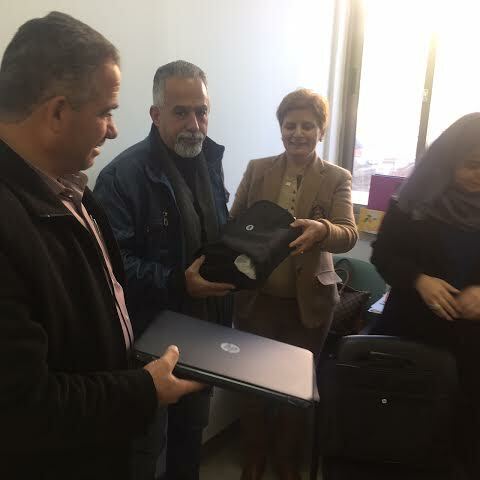 RECA provided Al-Quds University with more than 7,000 text books including electronic text books and articles valued at more than $400,000. Books came from individuals donating their own academic books, purchasing books they deemed important for Al-Quds faculty and students to have access to, as well as from universities, and corporations.